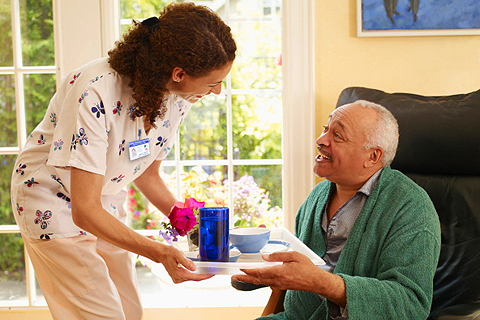 Premier Home Health Care’s in home care services are listed below. These services are typically funded by Medicaid, VA Benefits, Workman’s Compensation, Insurance or Private Pay arrangements. 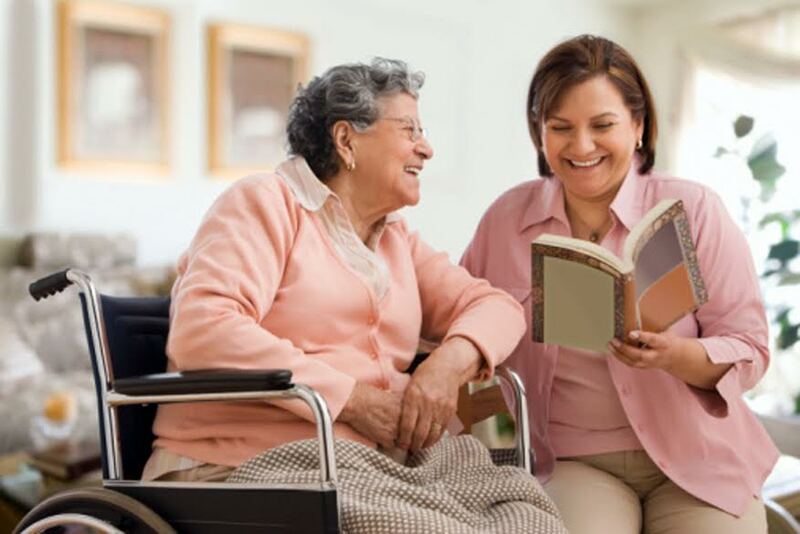 CDS is a Missouri Medicaid program that provides personal care attendant (PCA) services if you are physically disabled, in need of assistance, and want to live independently. You will direct your own care by hiring family members or friends to assist with daily living activities, all paid for by Missouri Medicaid. 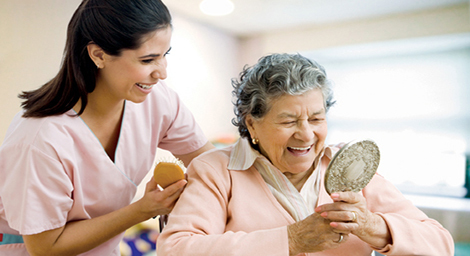 hospital, assisted living facility, rehab, or nursing home. 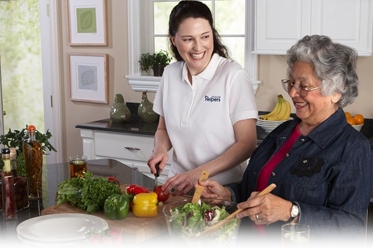 This is the first service that Premier Home Health Care offered. 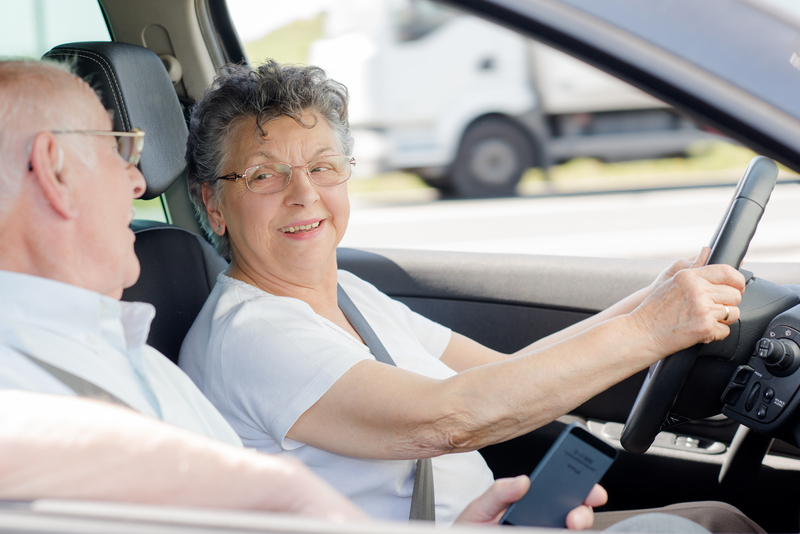 In fact, we were the first in the Southwest Missouri area to offer 24/7 live in companion care services. Since 1992 we continue and provide the best companion care service in Missouri. 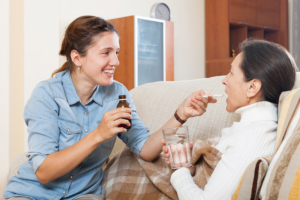 We take great pride in locating just the right caregiver as a companion for your care. Our live-in companions can assist with personal care, homemaker chores, transportation, shopping, errands and companionship. Our services are available long term or temporarily.